Sunnyvale, consistently ranked as one of the safest cities in America, is home to some incredible culture. Filled with festivals from Summer to Winter, this is one truly closet knit city. The biggest company in Sunnyvale is Yahoo! making up a huge amount of the population’s workforce. In addition,Sunnyvale has one of the highest ranked school districts in California, a booming Cafe scene, and so many wonderful secrets. 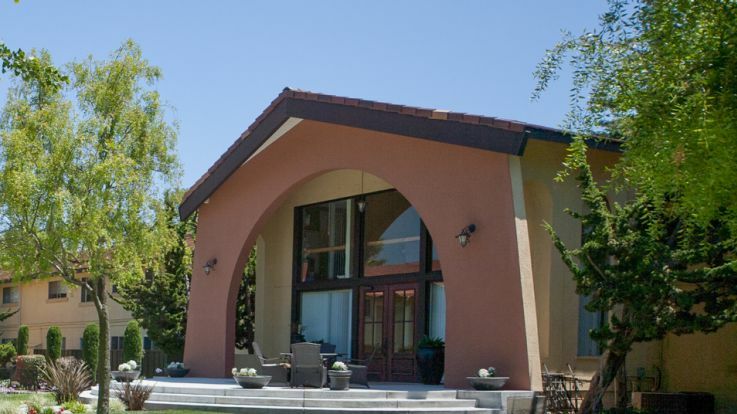 Sunnyvale is a paradise for families in Silicon Valley looking for something perfect in every way. 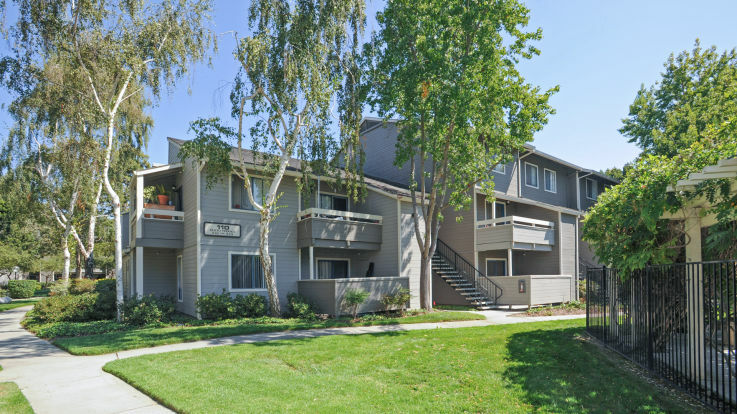 Our Sunnyvale apartments come equipped with in-home washer and dryer, so forget about making that trip to the laundromat. In addition, we have several other amenities that are truly second to none. We’ve got sand volleyball courts, beautiful landscaping, a fully equipped spa, private balconies, and so, so much more. 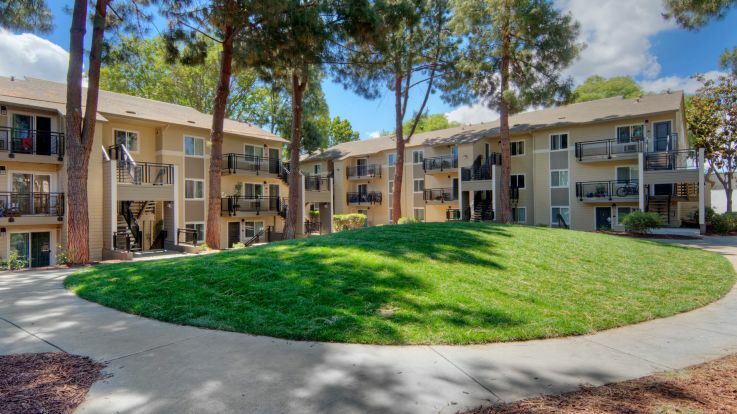 Be sure to sign up for an appointment, or if you’ve already fallen in love, apply online for one of our Sunnyvale apartments with washer and dryer.